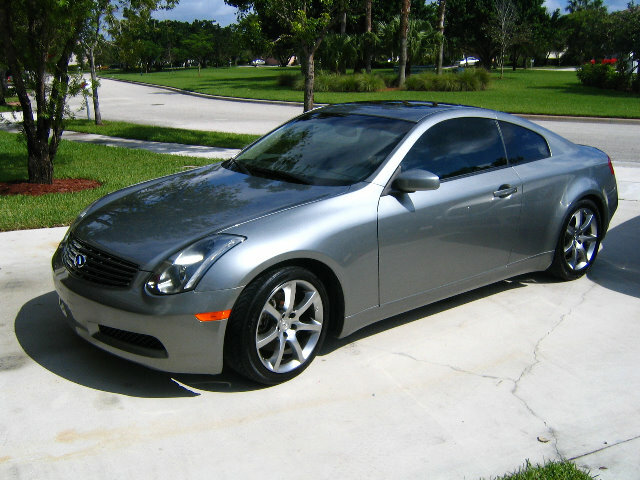 After flirting with the idea to get an Infiniti, I’ve pulled the trigger on a g37x. What a ride, buying my first car after driving my dads! I love the mdx, but have been more of a sedan man... hence the reason I needed a sedan. And it had to be cool. Soon my brother will be taking over the mdx, so he will be driving it soon, for now my mom will be! Nice! Congrats. Those are a lot of fun. 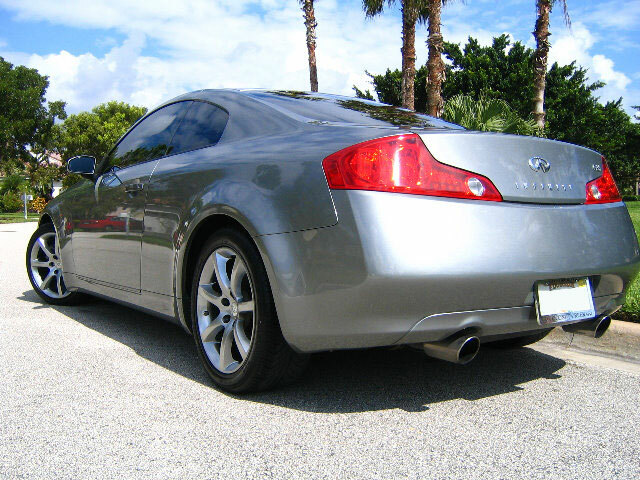 My friend had one of the G35 coupes. We had a lot of fun drifting that thing on South Florida streets after a rain storm. Got any pics you can share? 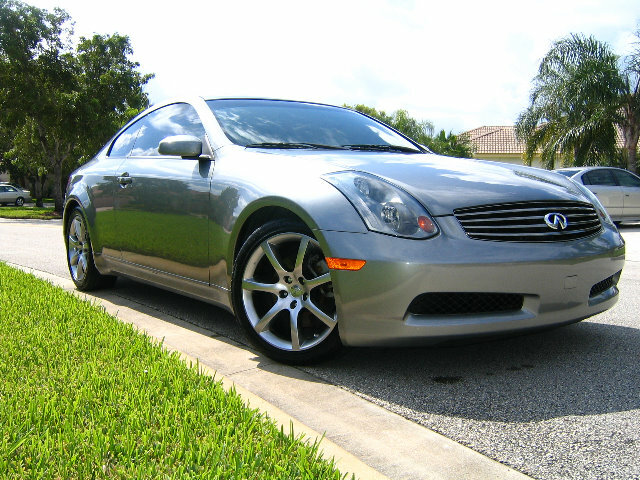 I attached a few pics of my friend's G35 after I detailed it for him.